New York Stock Exchange Directory. May 1929. 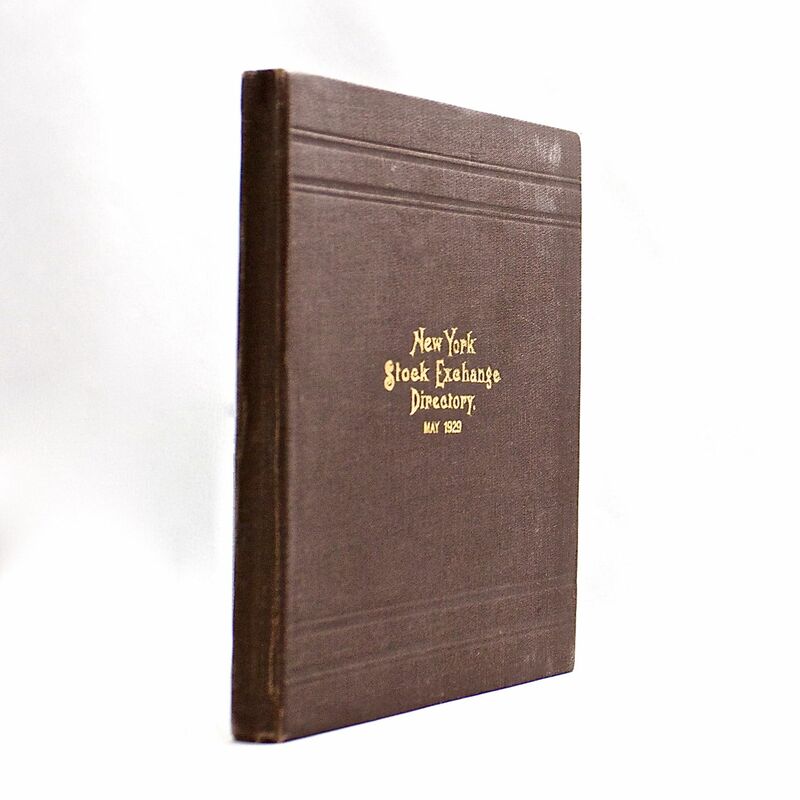 - IFA Vintage and Current Book Library - Index Fund Advisors, Inc.
New York Stock Exchange Directory. May 1929. Notes: Supplement containing all published changes in the May, 1929, Directory up to and including June 15, 1929.